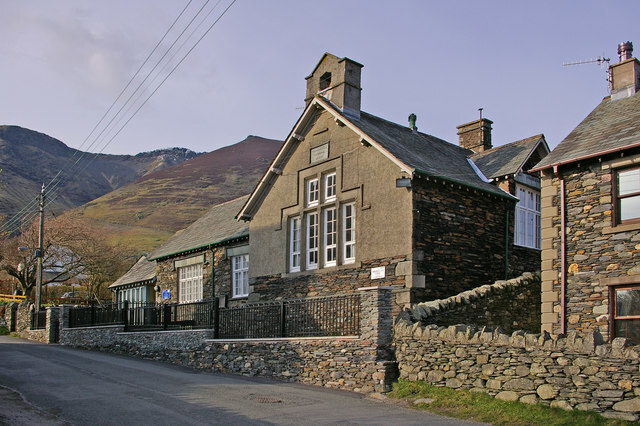 Threlkeld Primary Church of England School is located on Blease Road in Threlkeld. 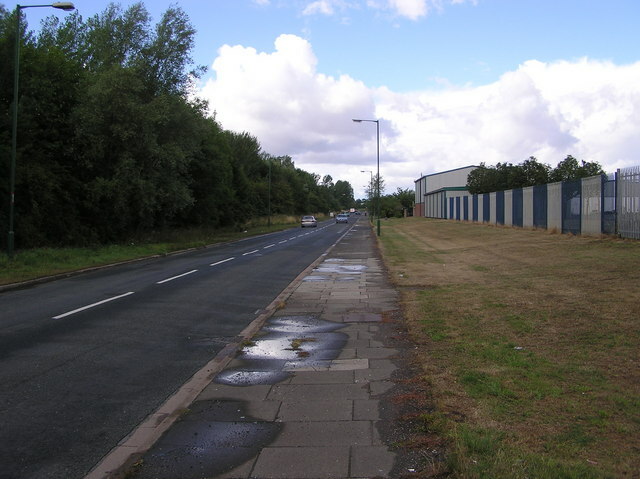 The school has about 60 pupils from age 4 to 11. The current school building dates from 1849, replacing an earlier schoolhouse of 1776. Before that lessons were held in the Church of St Mary. There was once a second school in Threlkeld: the Granite Quarry School was established in 1897 by the quarry company to serve employees’ families. 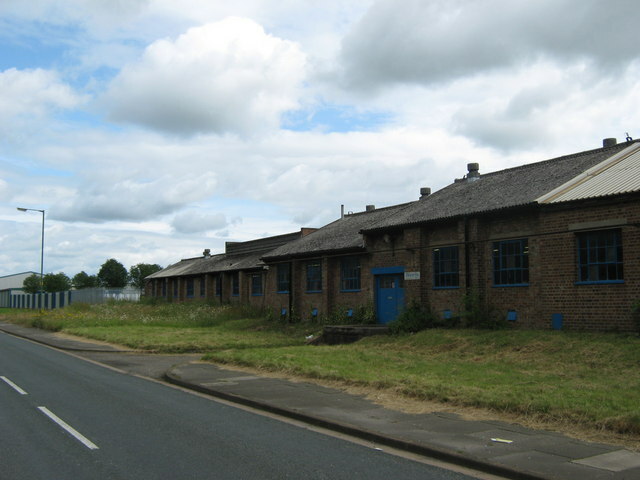 This closed 1952. 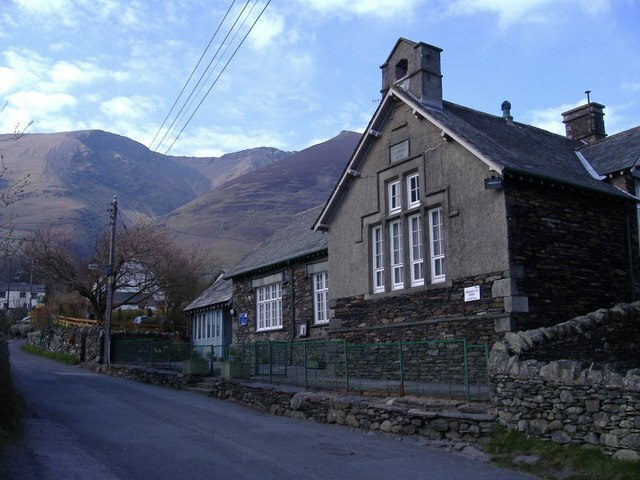 - Official Website of Threlkeld Primary School.